Thank you for visiting our website, my name is Ashley DesMarteau, Client Care Manager and one of the owners of Home Care Assistance of the Grand Strand. 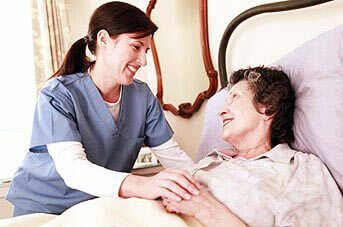 Finding high quality reliable and consistent care for an elderly loved one can be a daunting and an overwhelming task. I know because I once was exactly where you are right now. But the good news is that you are not alone. We are here to help. 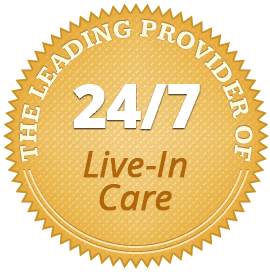 Call us now at (843) 353-3105 and together we can explore the best care options for you and your elderly loved one. Two years ago, I unexpectedly found myself looking for care for my parents and didn’t know what to do. Being two states away, and an only child, added to the pressure of finding the best care choice for them. With every visit I wondered if I should uproot my family to come take care of my aging parents, or if I should move them out of their house to a facility based care. Moving my parents out of the home they’ve loved for years, the friendships they’ve cultivated and the roles in the community they have worked hard to develop, or for my family to have to be uprooted, none of the options seem easy. And despite the love and support from my husband and family, I felt worried, uncertain, anxious, depressed and overwhelmed. I wished I could turn to someone for help in such a stressful time in my life. Starting Home Care Assistance was the perfect opportunity to get involved in such a meaningful service where I can help other families avoid the kind of stress and heartache I went through. Knowing that an elderly parent, grandparent, in-law, or a loved one is in the best hands is a true blessing. I know because I have been there too. 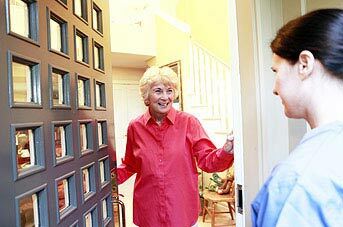 Home Care Assistance is a different kind of home care agency. Through our proprietary Balanced Care Method™ and our revolutionary Cognitive Therapeutic Method™ , especially designed for Dementia and Alzheimer’s patients, we set the standards in senior home care. Our caregiving approach focuses on helping elderly seniors maintain a happy, healthy, meaningful and independent lifestyle in the comfort of home. Each caregiver cultivates client relationships that are rich in respect, dignity and trust. Whether our employees are working with clients who simply need a helper or are tending to those with Alzheimer’s, Parkinson’s, stroke recovery, post-hospital rehab or other ailments, we make a difference in people’s lives. 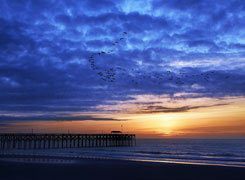 THANK YOU, Grand Strand, for trusting us with the care for an elderly loved one. 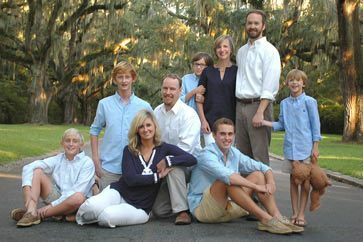 We are honored by the trust so many families place in us!